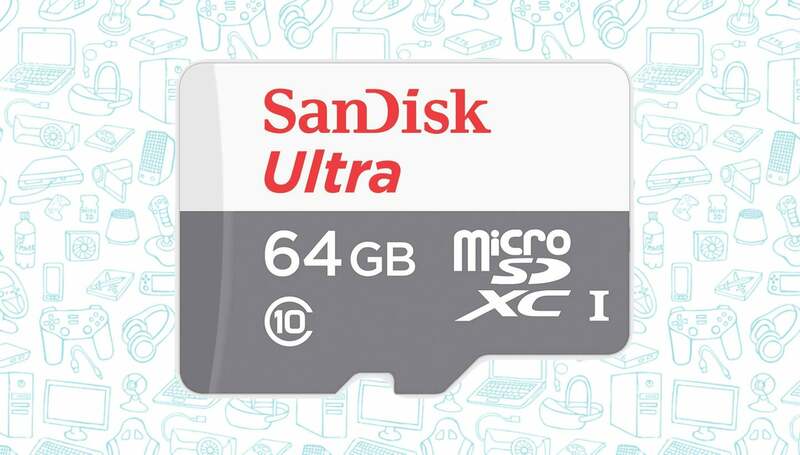 Amazon is offering the SanDisk 64GB micro SD Card for just $16, a 47 percent discount and near the lowest price we’ve ever seen. Why would you need a micro SD card? There’s a variety of reasons, of course. Perhaps you have an external camera that takes one. Or maybe a portable gaming system. Or heck, maybe you happen to be an Android user and you want to expand the memory on your phone. Either way, this is just $16 bucks and it’s damn cheap.